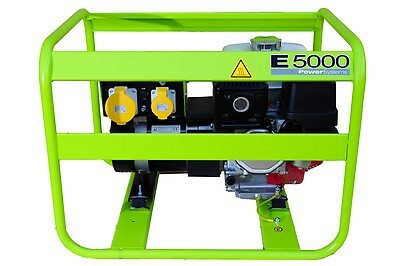 The Pramac E5000 generator is an economical, simple, professional generator featuring an ultra reliable 4-stroke Honda GX270 engine and a new and improved exhaust system. Pramac has designed this generator to ensure a high performance level at attractive price. 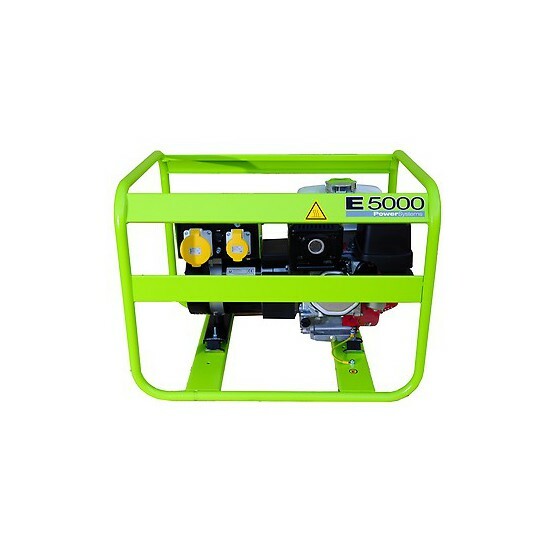 Powerful and strong generator; easy to maintain, it will be soon be essential to all your activities.